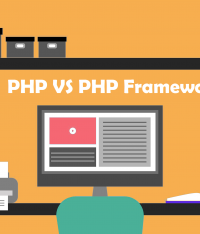 PHP vs. PHP Framework: which is the ideal choice for your e-commerce site in 2018? 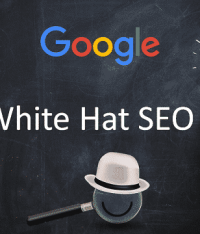 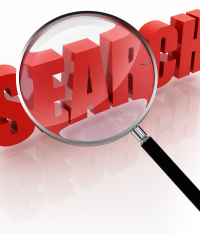 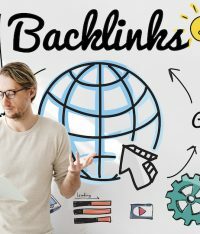 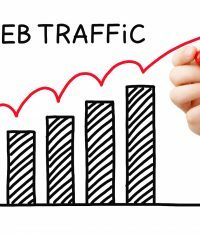 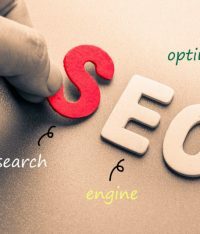 Double your Web Traffic With these effective SEO Tips! 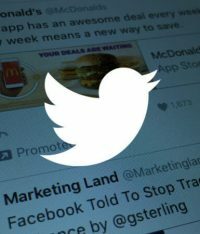 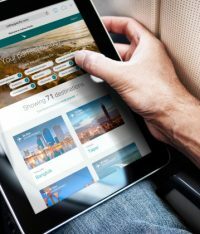 Using Twitter for SEO Gains – Tips for Selecting The Right Approach and Applying The Correct Techniques! 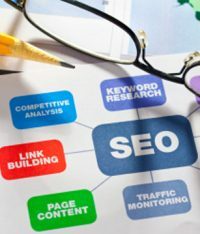 How a proper optimization can impact a business website?